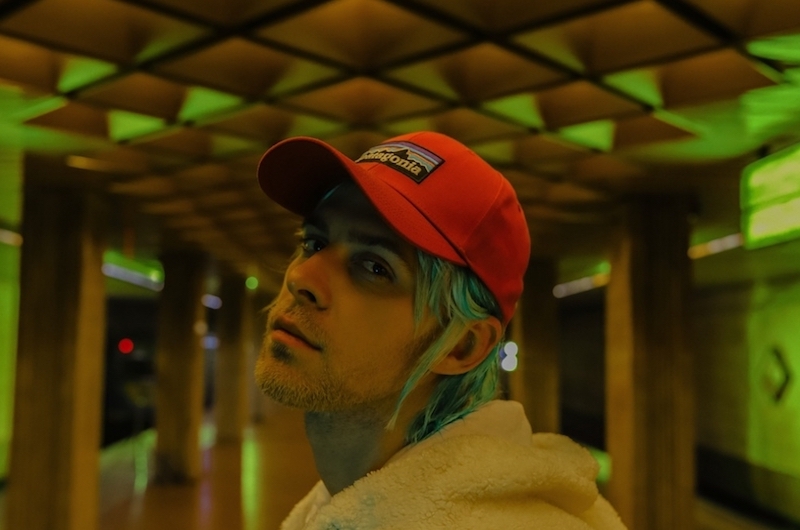 Ukrainian singer songwriter Макс Барских (also written as Max Barskyh) recently shared his new single “Сделай Громче”, a club-ready dance anthem with big beats and a thumping bassline. Max Barskih made his debut when he was only 18 years old, performing on the Ukrainian talent show “Fabrika Zirok 2” (Star Factory 2). He released his debut album in 2009 and in 2010 he was nominated the best performer on the Ukrainian version of MTV Europe Music Awards. Since then he has released three more albums and gained immense popularity in Ukraine, Russia and the CIS nations.